The Watson sisters now grown up! But which is which? John Michael Watson advises: “Annie, Gladys and last is aunty Alice”. Image courtesy of Carlin How Community Centre and thanks to John Michael Watson for the update. 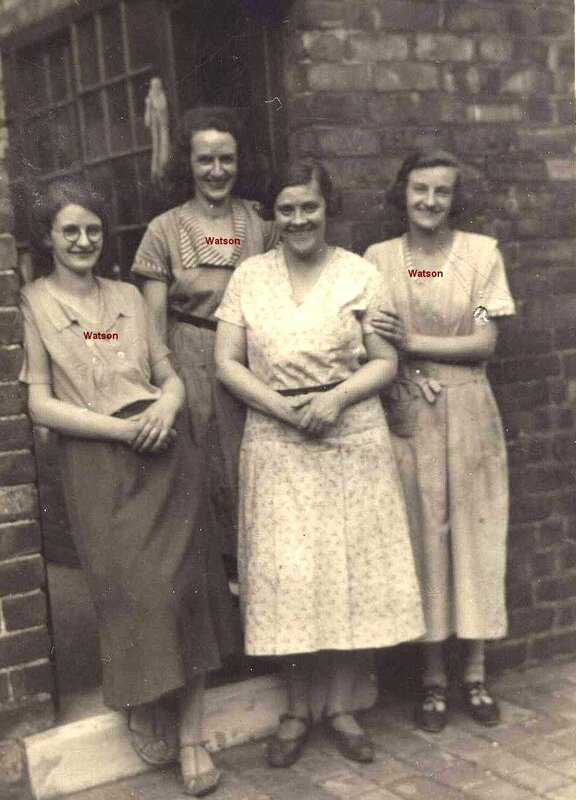 Left is Annie, then Gladys and last is Aunt Alice.